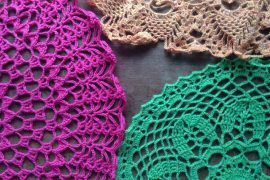 I write a monthly column for Happily Hooked digital magazine where I interview people about how crochet has helped / healed them. 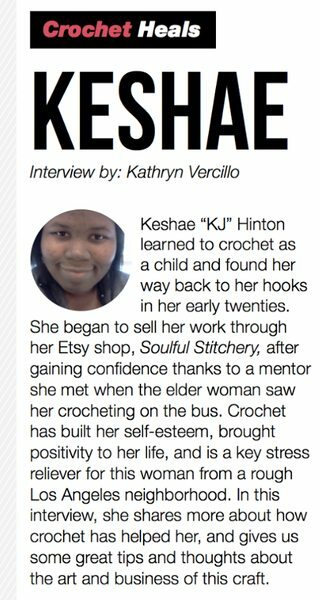 December’s issue featured Keshae “KJ” Hinton of Soulful Stitchery. I was able to where a wealth of great information about her in that article and I hope you’ll check out the issue to see what she had to say. 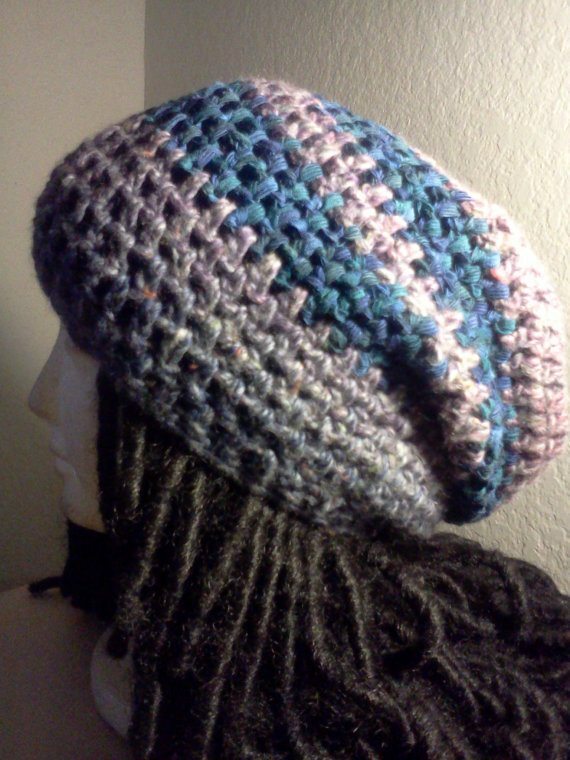 What are your favorite yarns for crochet? 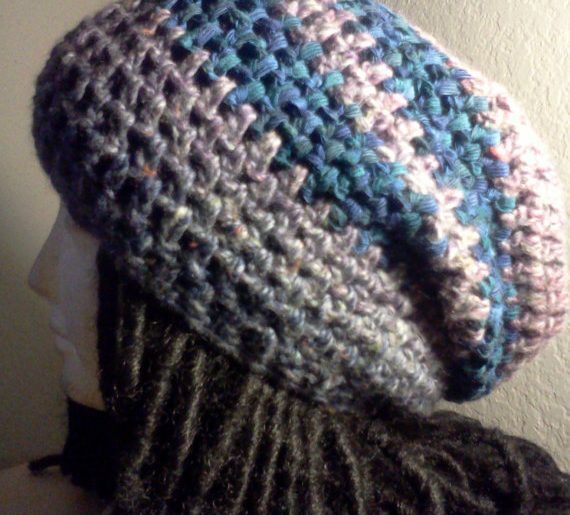 My favorite yarns are Bernat Mosaic (discontinued, unfortunately), Noro Kureyon, Caron, Red Heart Super Saver, among many. There are too many brands to list that I like. 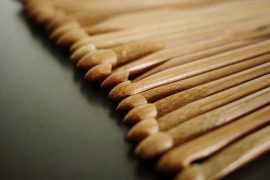 What about your favorite crochet hooks? 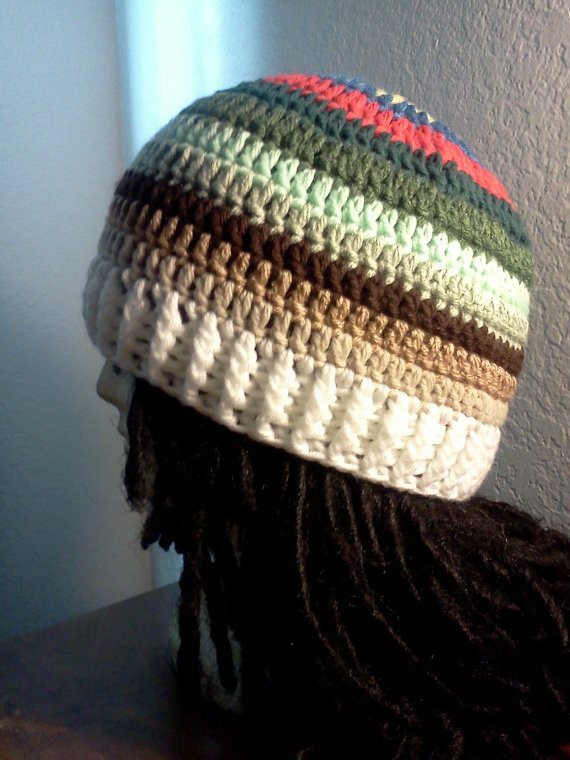 I enjoy crocheting with Boye hooks; I make this joke that Susan Bates is not my friend because she splits my yarn … and my head. That, and Boye is my buddy. I’d recommend Boye hooks to beginners in the crochet universe. And a few crochet books that you would recommend? 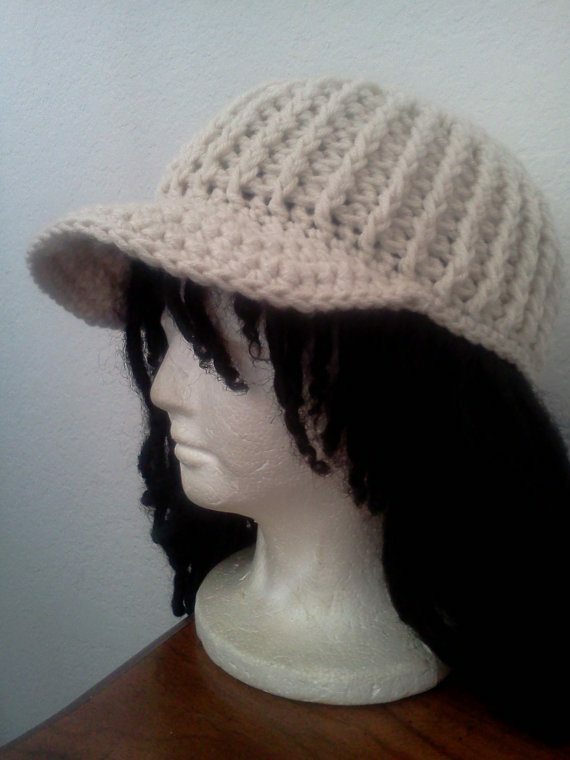 My favorites are the Get Your Crochet On! books by Afya Ibomu, double stitch by Erika and Monika Simmons (the Double Stitch twins), and Crochet Squared by Marsha Polk. These books inspire me to create urban, funky designs. What crochet superpower would you acquire if you could? I’d try to sprout another set of arms so I can have two projects going on at once! Want to be featured in one of my posts / articles? Start with the self-interview here!